A hospital is preserved, afloat, after the Earth is flooded beneath seven miles of water. Inside, assailed by mysterious forces, doctors and patients are left to remember the world they've lost and to imagine one to come. At the center, Jemma Claflin, a medical student, finds herself gifted with strange powers and a frightening destiny. 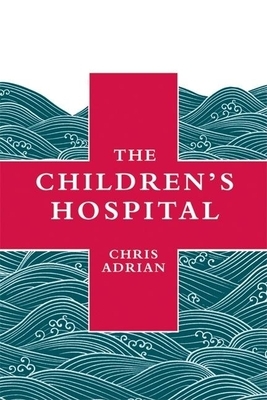 Simultaneously epic and intimate, wildly imaginative and unexpectedly relevant, The Children's Hospital is a work of stunning scope, mesmerizing detail, and wrenching emotion.